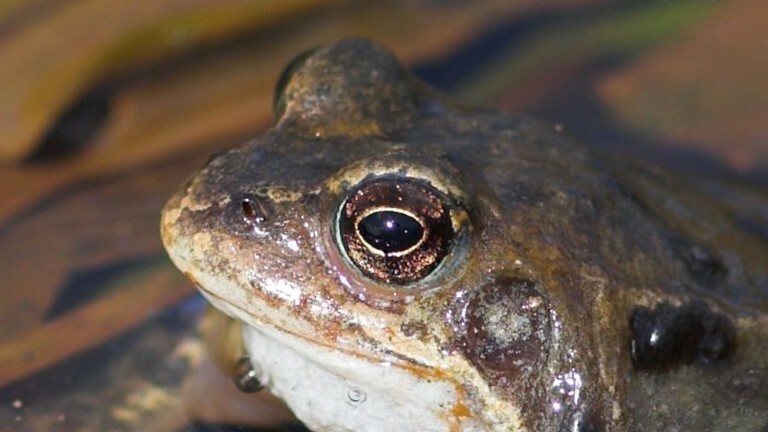 This entry was posted in Environment, Gardens, Nature, Wildlife and tagged badgers, Big Garden Birdwatch, frogs, hedgehogs, RSPB, squirrels, toads. Bookmark the permalink. Very interesting! Here in the U.S., the red squirrels terrorize the gray ones! chasing them away from the birdseed under the feeders.